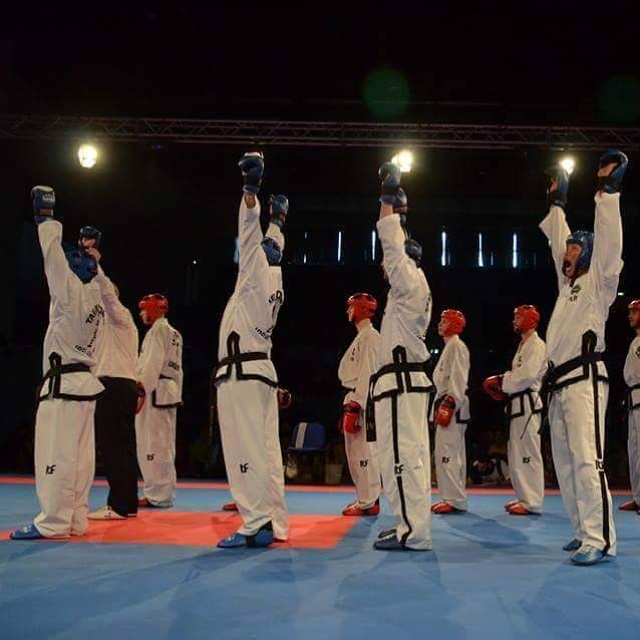 A huge congratulations to Mr. Forde who won gold in Senior Male Team Sparring at the World Championships today! 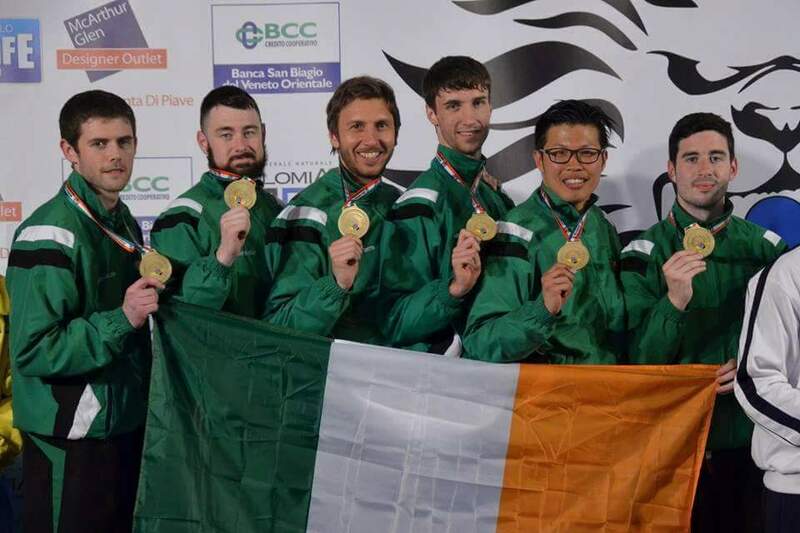 Team Ireland beat Canada, Sweden, Italy and Argentina on their way to the final before beating Ukraine to win gold! Well done lads! 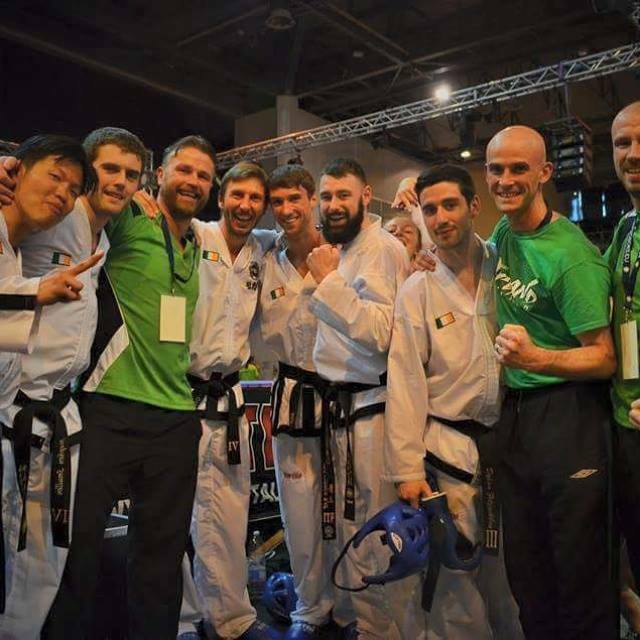 This entry was tagged carrigtwohill, cork, ireland, irish taekwondo, martial art, midleton, richard forde, richie forde, taekwondo, tkd. Bookmark the permalink.